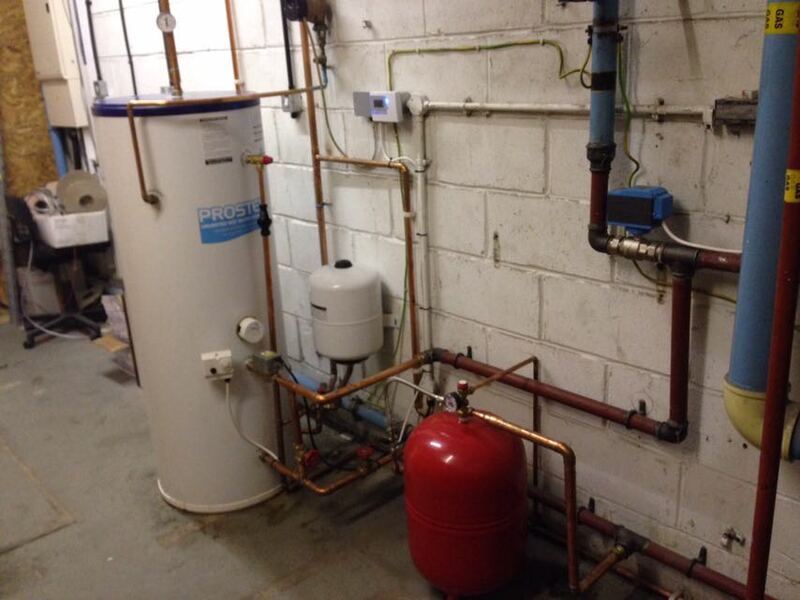 All aspects of heating installation work undertaken. From overhead heaters to boilers and catering installs. A full range of heating services covered. From fixing a radiator to replacing or upgrading a heating system. Repairs and maintenance services offered throughout the UK. Specialising in commercial kitchens. DHC Heating offer a wide range of services to the commercial market. 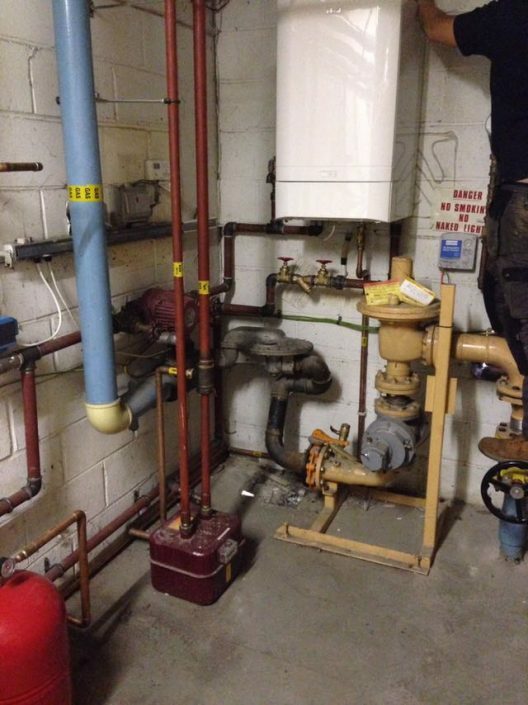 With many years experience we have all heating and gas services covered. 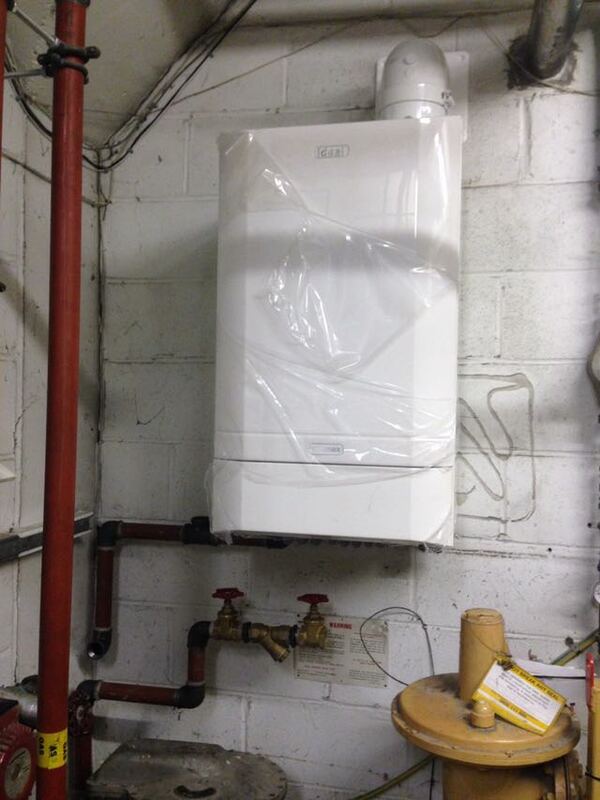 From new boiler and heating installs to servicing to simple repairs. Our highly experienced and skilled team are dedicated to carrying out any work to the highest standard. We pride ourselves on exceptional attention to detail and customer satisfaction. 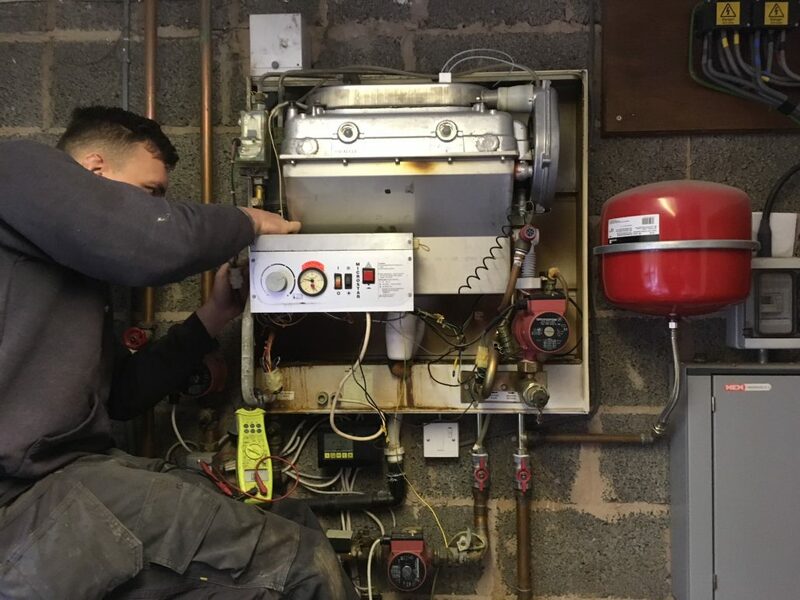 By choosing DHC Heating Ltd you can be assured of having a direct working relationship with the proprietor himself, Paul. Starting from the initial consultation right through to the completion of your project. 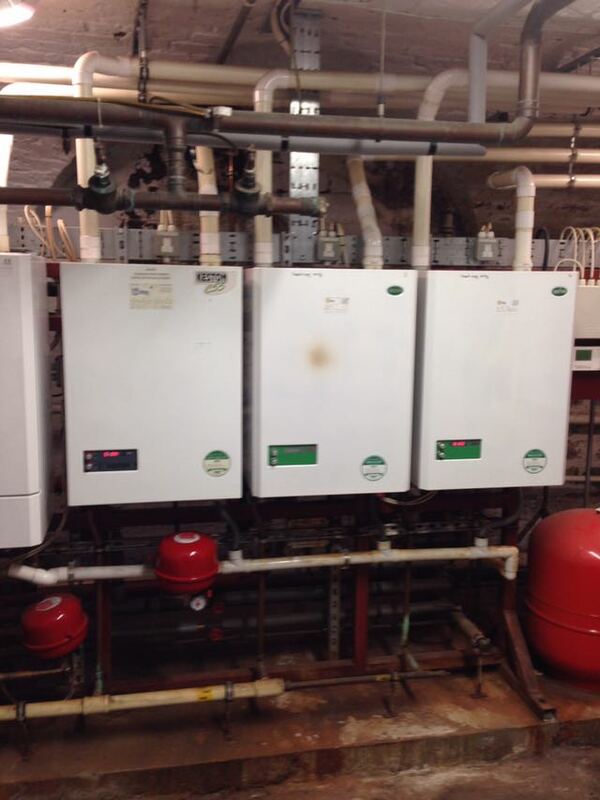 DHC Heating Ltd always look for the most cost effective solution to a problem. Each and every job is fully assessed and quoted for with no obligation – there are no hidden extras. All work is completed in accordance with agreed quotation suns/estimates and is guaranteed. Free No Obligation Quotes and No call Out Fees!